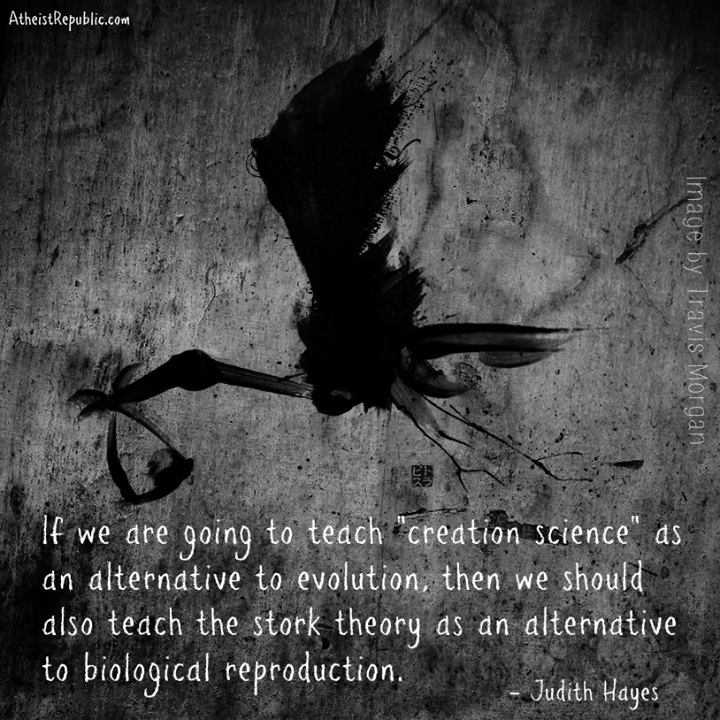 Judith Hayes – Teach the Stork Theory! 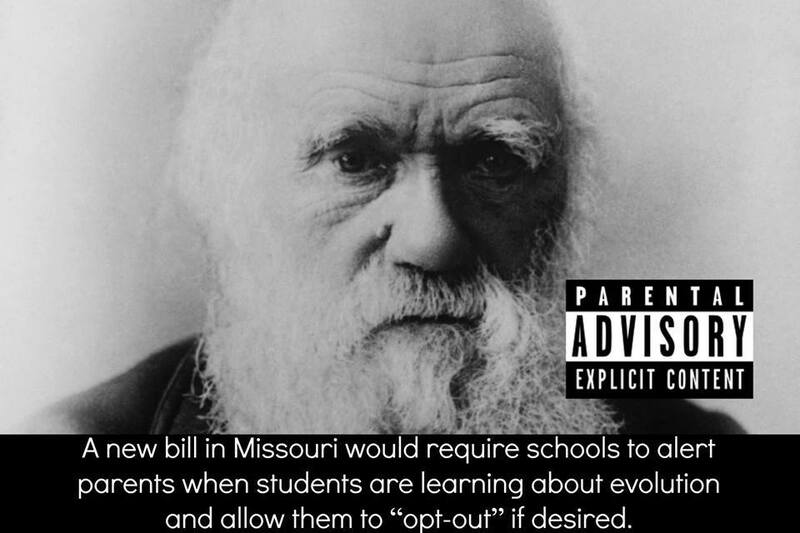 Children are being taught to be STUPID in Missouri! 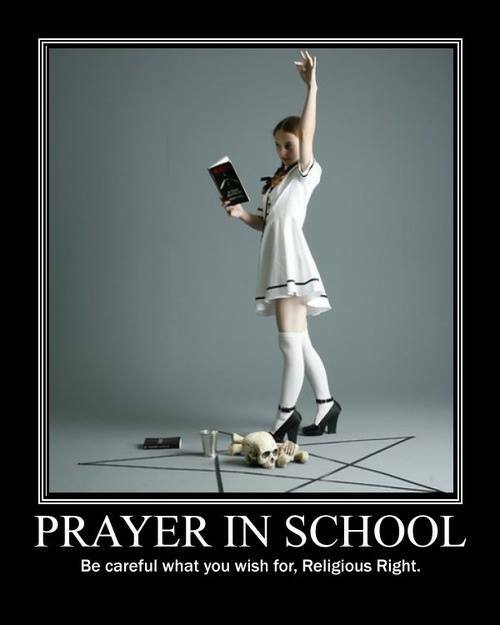 Lets Teach Satanism In School – Its only fair! 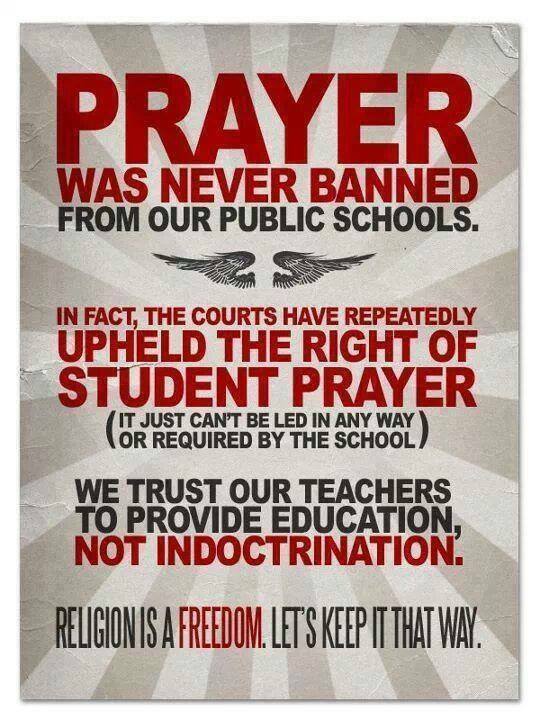 Deny our Children their Rights! !